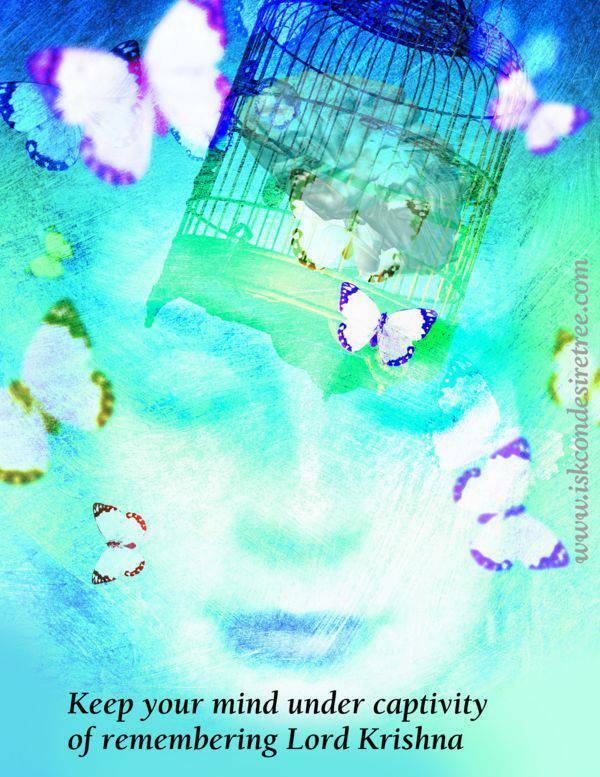 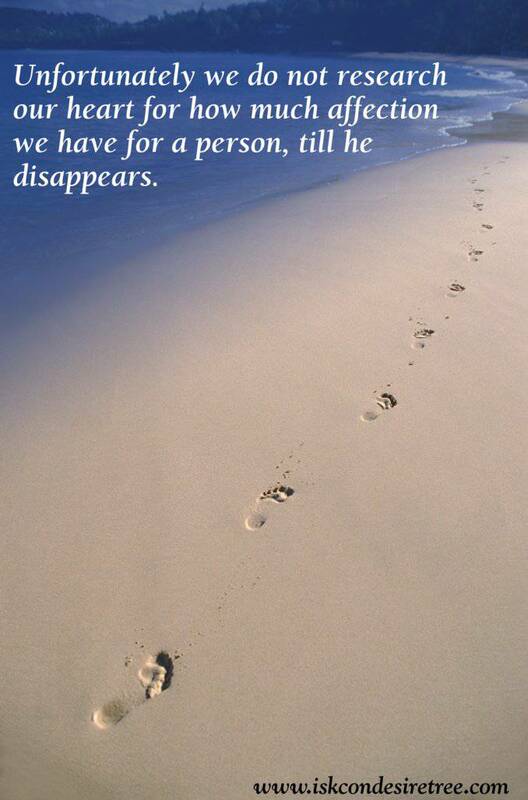 Unfortunately we do not research our heart for how much affection we have for a person, till he disappears. 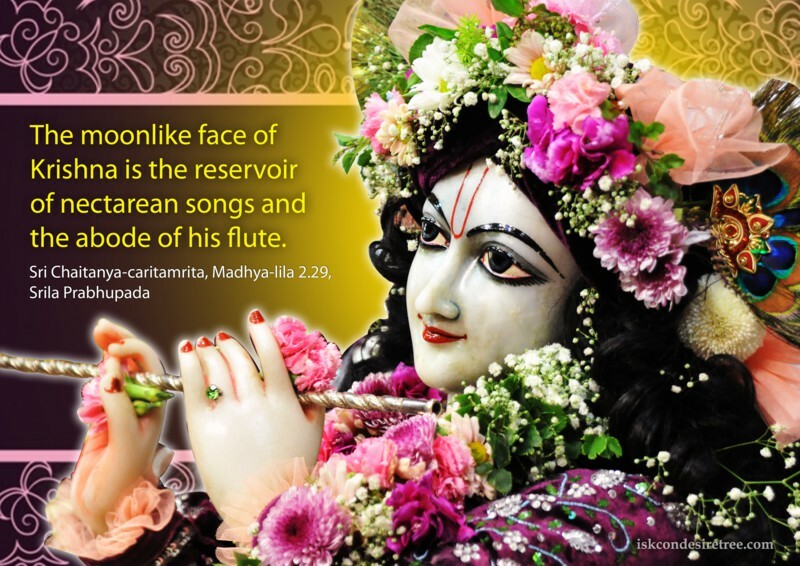 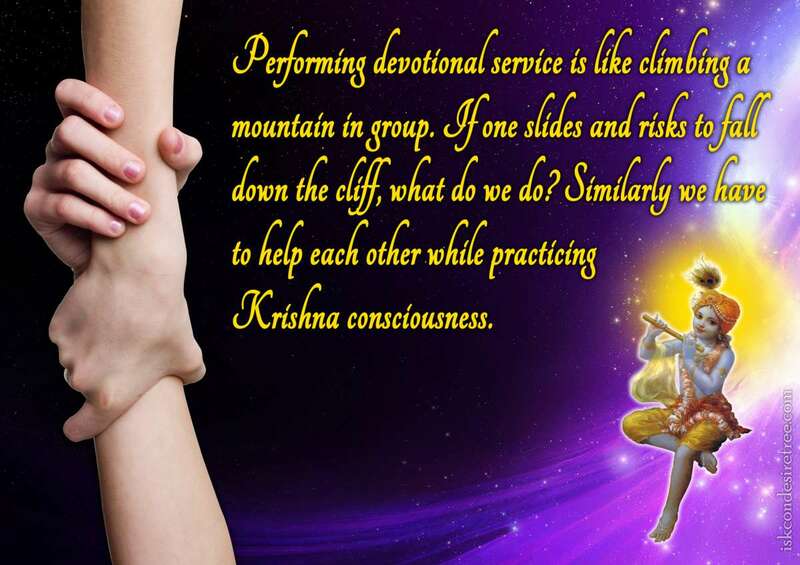 The moonlike face of Krishna is the reservoir of nectarean songs and the abode of His flute. 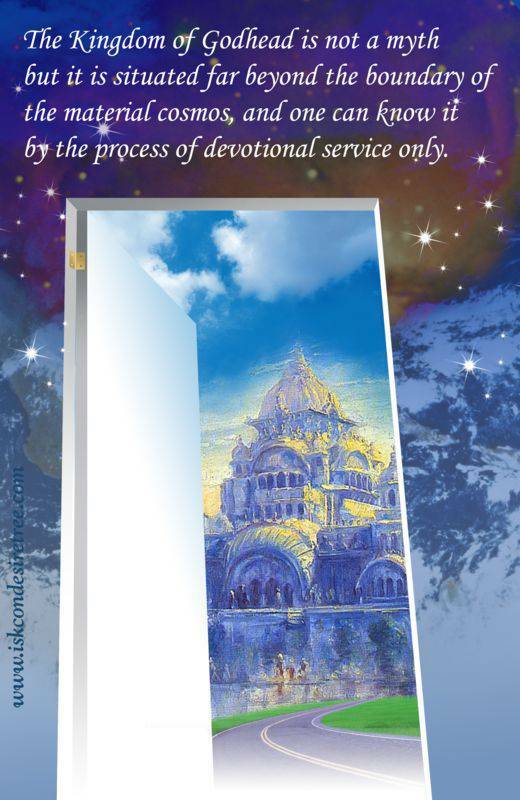 The Kingdom of Godhead is not a myth but it is situated far beyond the boundary of the material cosmos and one can know it by the process of devotional service only. 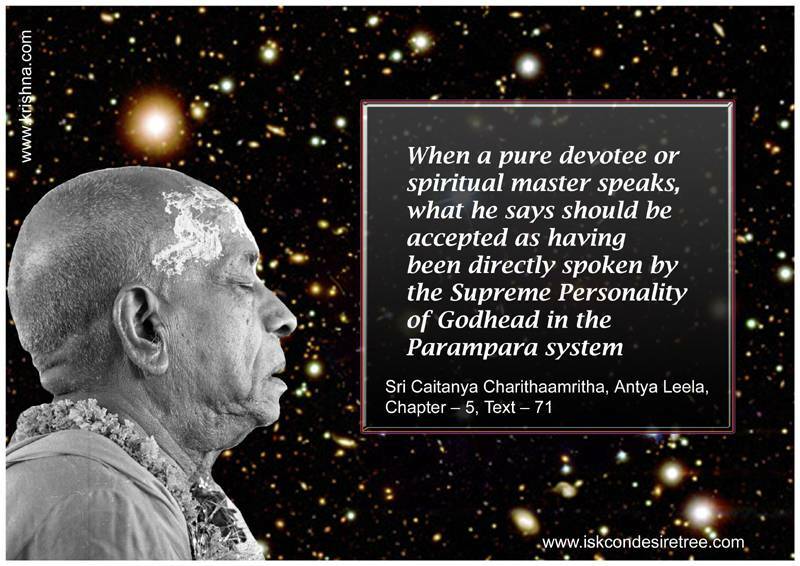 When a pure devotee or spiritual master speak, what he says should be accepted as having been directly spoken by the Supreme Personality of Godhead in the Parampara System. 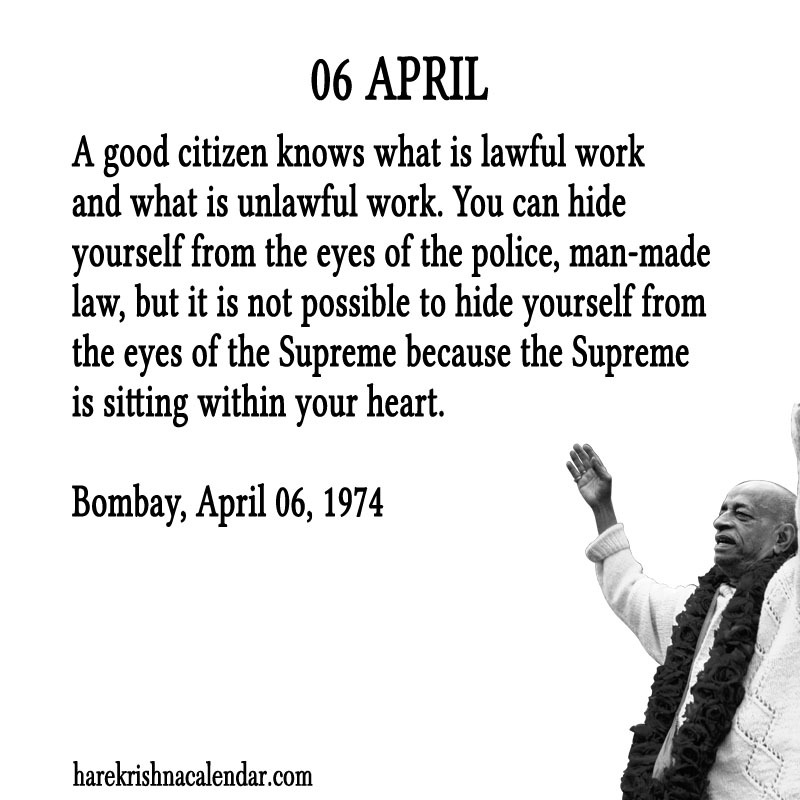 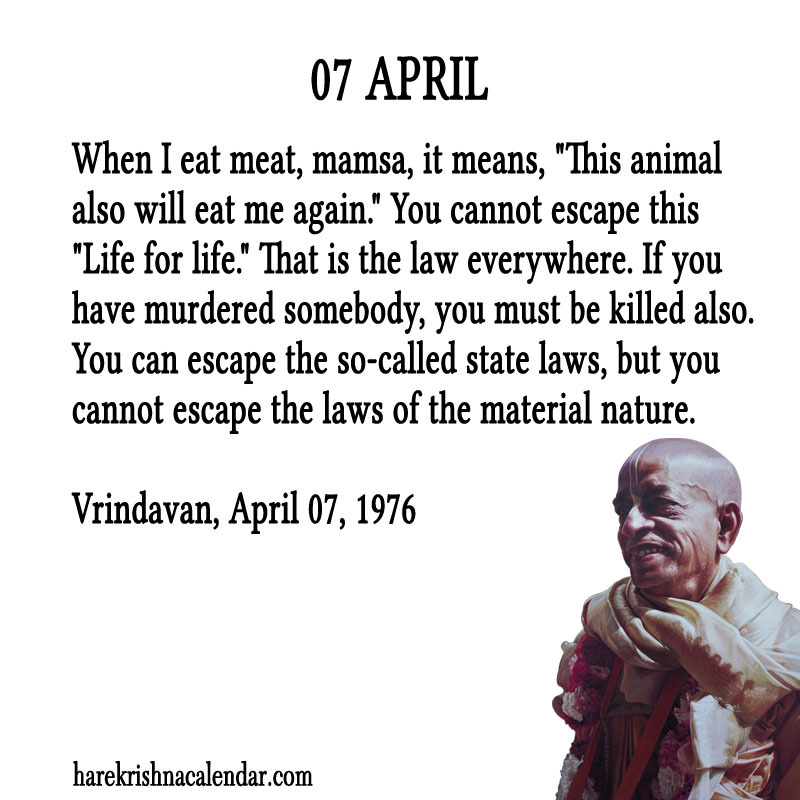 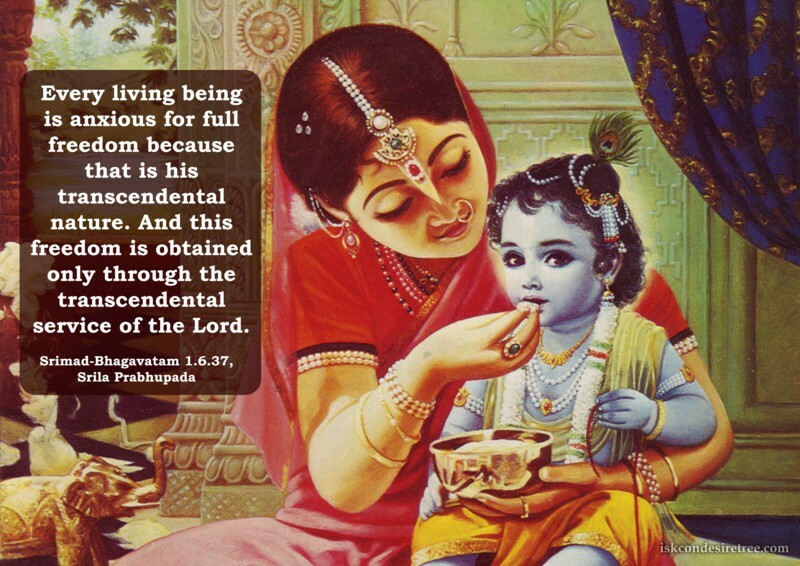 — Sri Caitanya Caritamrita, Antya Lila, 05.71. 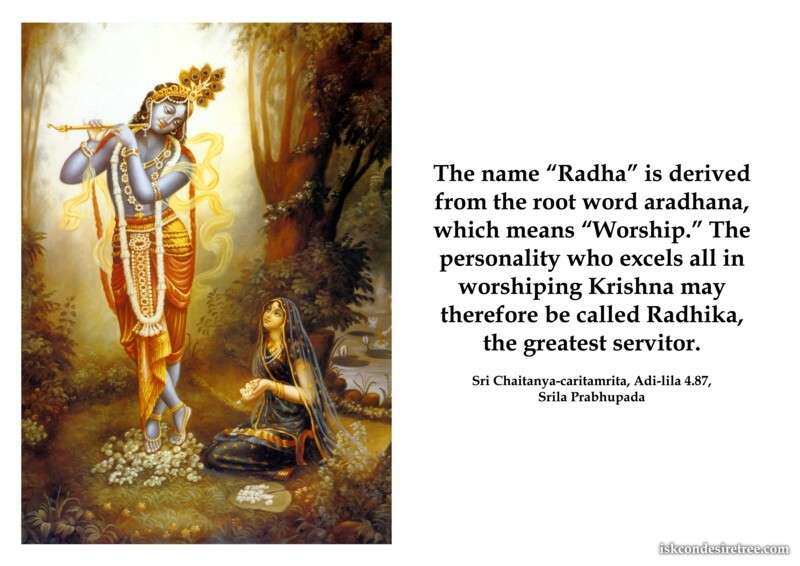 The name “Radha” is derived from the root word aradhana, which means “worship.” The personality who excels all in worshiping Krishna may therefore be called Radhika, the greatest servitor.